Your cargo is your livelihood, meaning that you require a long-distance, cross-country and international freight partner to ensure your goods make it through customs and to their international location on time and in perfect condition. Freight-World has the attention to detail, tenure, and dedicated global customer service team who work tirelessly to ensure smooth transport and excellence in service. 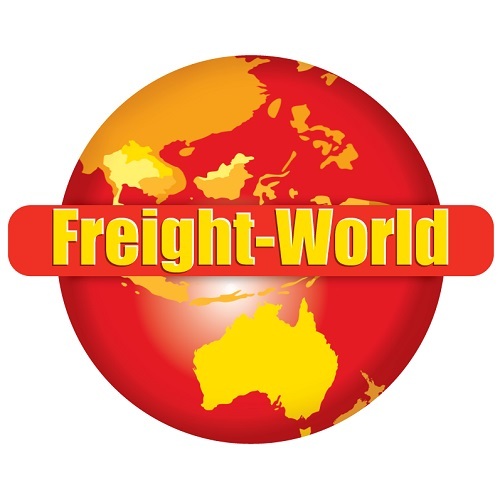 We are an international freight forwarder, with headquarters in Melbourne and Sydney, Australia, and we operate a third branch in Shanghai, China. Founded in 2012 by Director Michael Muratore, with just one client. Michael never dreamed that his company would grow at the rate and pace he has achieved, or that in just three short years he would be shipping via air and sea across the entire globe.